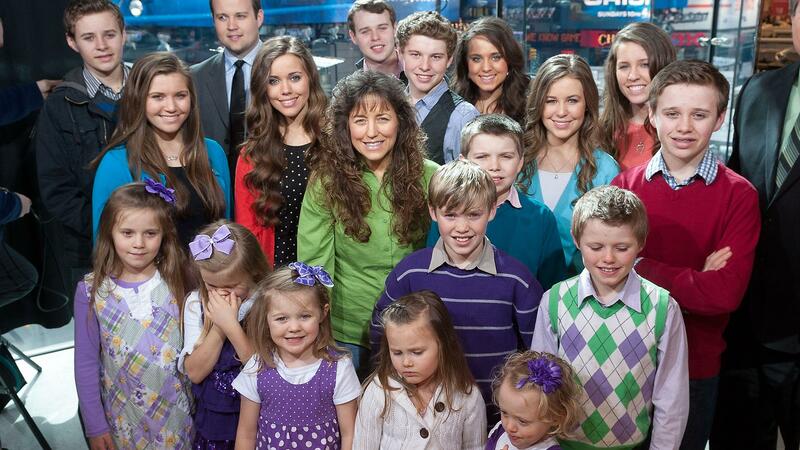 The Duggars Have Imposed A Ridiculous New Rule On Kids! What? We know about their courtship rules! Duggars are not allowed to indulge in physical relations with their love of life until they get married. The closer you can get to your partner is restricted to side hugs. They consider it as a sin to their cultural beliefs if done before marriage. If you look over the above picture you can notice that they haven’t worn off shoulders. 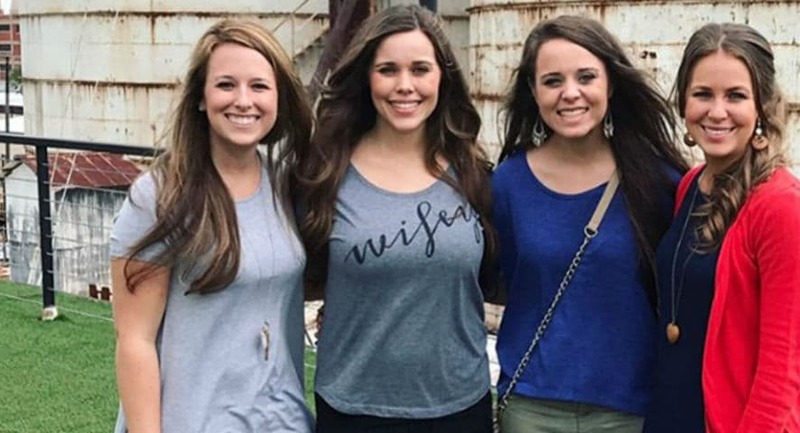 Duggars are not even allowed to shorts. Revealing your legs in public is also a rule imposed by the Duggar cultural beliefs! They don’t even celebrate Halloween! Halloween is one of the most awaited fests in the country. But for Duggar, they don’t disguise themselves in monster costumes or any other them. For them it’s the most usual day, they just go farming pumpkins! The latest News: They are using a weird code! Duggars are implying a new code in their family to keep their kids, “pure”. 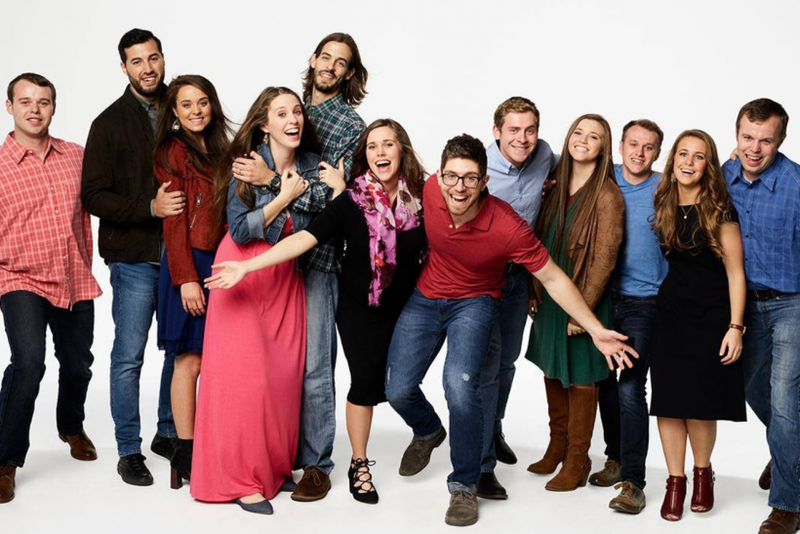 In the controversial book of Duggars, they have revealed a code word called, “Nike”. Just do it? No, it implies a different thing! Well after the secret code spell, the girl gives the warning that they see a harolt with bare arms or wearing jeans or showing her unholy knees or shorts! And do you know in the response of that, Duggar boys need to look down at their feet so that they won’t see a normal human woman. Well, that’s ridiculous! It restricts you to see admire beautiful women out there! 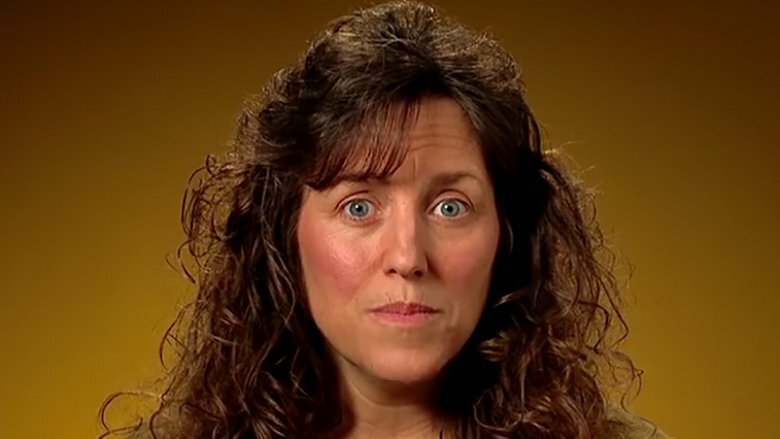 Michelle Duggar: I will give you the answer! When she was asked about imposing such stringent rules. She says to the sources that, “By keeping those private areas covered,”. “There’s not any ‘defrauding’ going on.” “My kids are taught the definition of defrauding as stirring up desires that cannot be righteously fulfilled,” Michelle adds.”We don’t believe in defrauding others by the way we dress.”, she concludes!